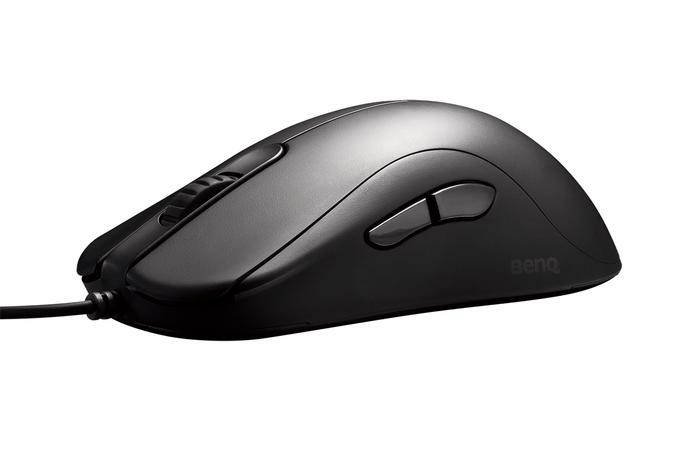 Some people just want a mouse that feels ‘right’ - and given the prominence that BenQ have given the ergonomics of their new mice, those customers are likely to be well served here. We’ve touched on this before: but often-times it feels like the biggest point of difference between the major gaming tech brands is their origins. Did they get their start in the space with a solid gaming mouse, keyboard, monitor or something in-between? For BenQ’s Zowie gaming sub-brand, eSports monitors have always been their bread-and-butter. However, the brand have quickly expanded into the mouse and keyboard space. What’s more, they’ve been doing so with a different worth of tact to the rest of the competition. Where brands like Razer and SteelSeries are front-loading on features and glow-death-machine aesthetics, BenQ’s ZA12 and FK1 Ambidextrous PC eSports Mice are more focused on pure, simple, clean performance than they are integration with any sort of RGB lighting or driver-driven ecosystem. Simply put, they’re gaming mice that don’t over-complicate things. 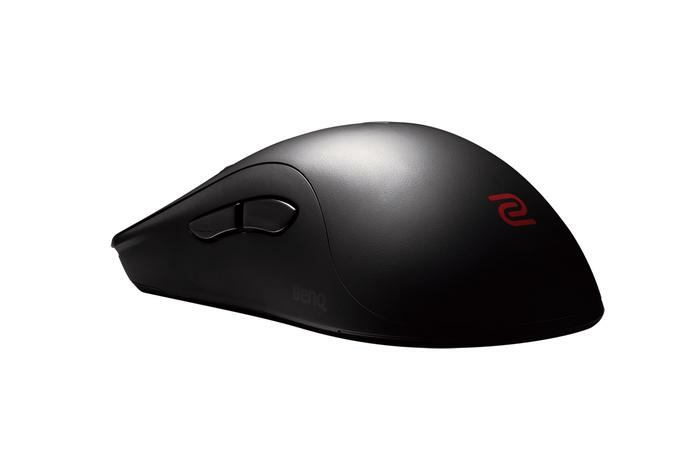 The Zowie ZA12 Ambidextrous PC eSports Mouse is a high-profile, USB-powered (2.0/3.0) plug and play gaming mouse. It can be toggled between four DPI settings (400/800/1600/3200) and three report rates (125/500/1000Hz). 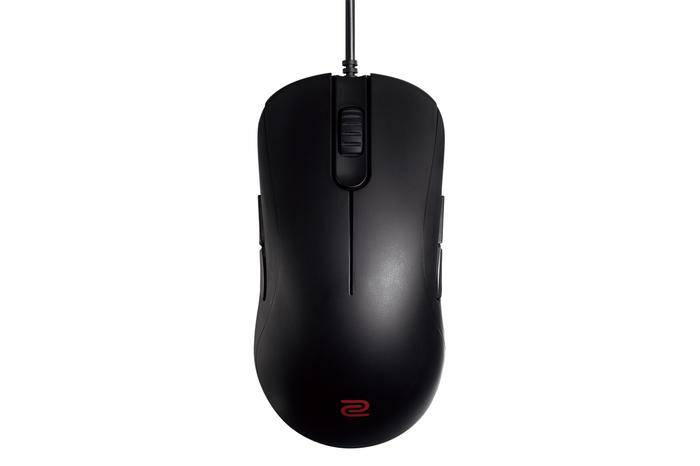 The Zowie FK1 Ambidextrous PC E-Sports Mouse is a low-profile, USB-powered (2.0/3.0) plug and play gaming mouse. Like the ZA12, it too can be toggled between four DPI settings (400/800/1600/3200) and three report rates (125/500/1000Hz). 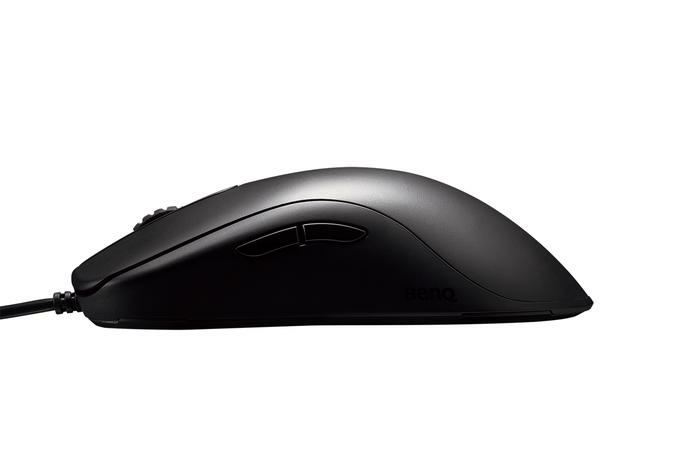 Both mice are available in black and white colors, though the latter is in limited supply. Again, as far as the design of both the Zowie ZA12 and FK1 go, they’re simple, clean and effective. They also - somewhat refreshingly - look more like the kind of traditional mouse you might use with a desktop or workstation. The ribs of each mouse is studded by a set of black plastic toggles, which allow you to shift gears by changing the report rate on the mouse between 125Hz, 500Hz and 1000Hz. There’s also a color-coded DPI toggle on the base of the unit. That’s all there is to it. There’s no fancy integrated lighting - but the ergonomics on both mice are impressively well-balanced. Regardless of whether you’re left or right handed - or whether you claw or palm the thing - these mice offer a generally comfortable fit. It definitely helps that, in practice, both the FK1 and ZA12 are genuinely quite effective to use - especially during first person shooter games like Overwatch and Wolfenstein: The New Colossus. They don’t just slide across your desktop, they positively glide. Sure, there’s no customizable RBG or set of programmable macro keys. However, unlike a lot of the competition, Zowie’s FK1 and ZA12 mice aren’t being held back by trying to be great at everything. Instead, they’ve settled for being good at just one thing: playing games. There are customers out there who absolutely want the whole package: the customizable buttons, tradeable weights, the RGB lights and uber-powerful tracking sensors. However, it shouldn’t be forgotten that the opposite is also true. There are plenty out there who don’t need - or want - all those additional bells and whistles.